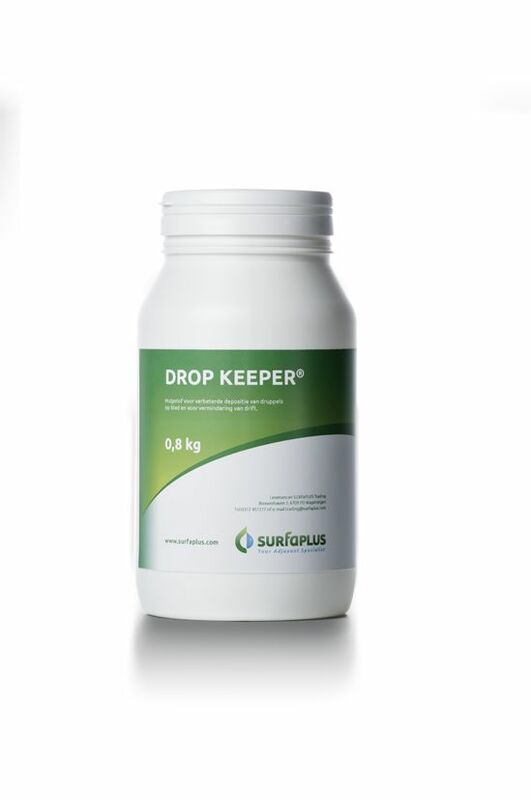 Drop Keeper is a guar gum based drift retardant that can be applied at a quite low concentration (0.06%) in the treatment solution. Drop Keeper also improves the deposition of drops. This adjuvant improves the performance of herbicides like glufosinate and glyphosate.